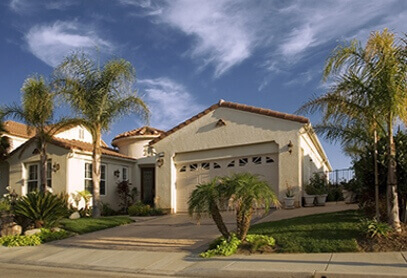 Our Inspection services range from a single area of concern to the entire property. We may or may not recommend sampling and testing for mold. If we do recommend then it is your choice to move forward with sampling and testing for mold or not. Depending on the service we provide we will provide the corresponding written report. If your situation requires remediation then we can provide you with a report outlining the steps needed to accomplish the remediation process. 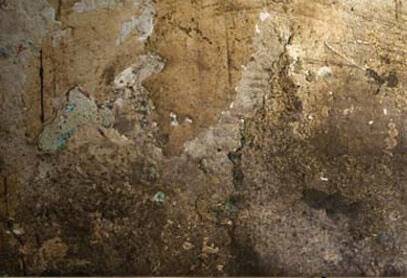 After the remediation is complete we can return and perform the post remediation clearance testing. 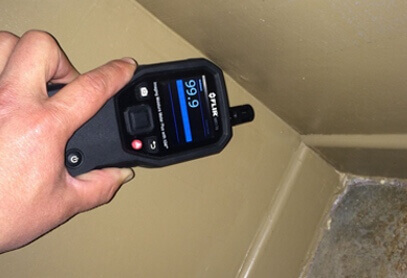 We perform all our inspections in compliance with the NATIONAL ASSOCIATION OF MOLD REMEDIATORS AND INSPECTORS Standards Of Practice and Code Of Ethics. Molds are ubiquitous, and mold spores are a common component of household and workplace dust. However, when mold spores are present in large quantities, they can present a health hazard to humans, potentially causing allergic reactions and respiratory problems. Some molds also produce mycotoxins that can pose serious health risks to humans and animals. Some studies claim that exposure to high levels of mycotoxins can lead to neurological problems and in some cases death. Prolonged exposure, e.g. 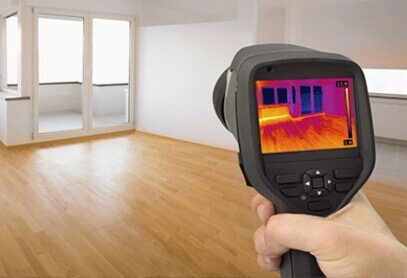 daily home exposure, may be particularly harmful. 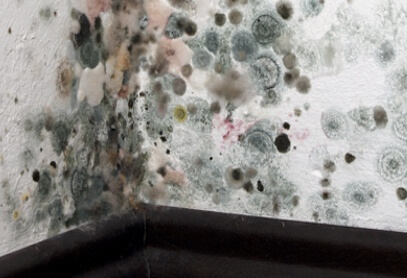 Research on the health impacts of mold has not been conclusive. The term “toxic mold” refers to molds that produce mycotoxins, such as Stachybotrys chartarum, and not to all molds in general. This is a complete inspection of the accessible areas of the grounds and structure that could potentially be contributing to Fungus, Mold or Dry…. 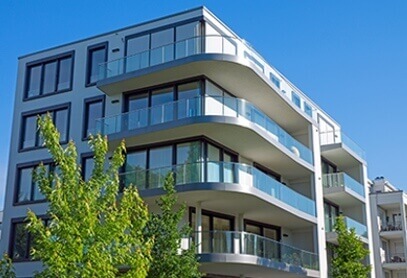 To avoid serious structural damage or adverse health issues, the structure needs to be free of excessive moisture from both indoors and outdoors sources.. In some rare cases the spore concentration indoors may be higher than the acceptable indoor mold spore levels, or presents of toxin poisoning related symptoms like..
Post-Remediation clearance inspection and mold testing performed after a mold remediation. The area is visually inspected and Air samples collected for clearance testing..
We are available 7 days a week between 8am and 7pm. 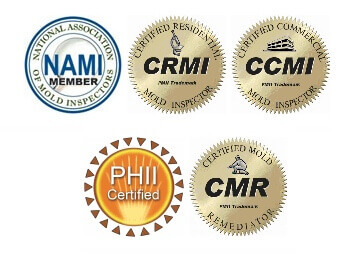 (c) 2019 American Mold Inspections - Design and Marketing by Partners In Local Search.